13 Thoughts EVERY Girl Has When She Can’t Decide What To Wear! You can’t deny that the hardest part of our day is when we have to open our closet and find something suitable to wear. It’s a struggle every girl faces almost everyday! 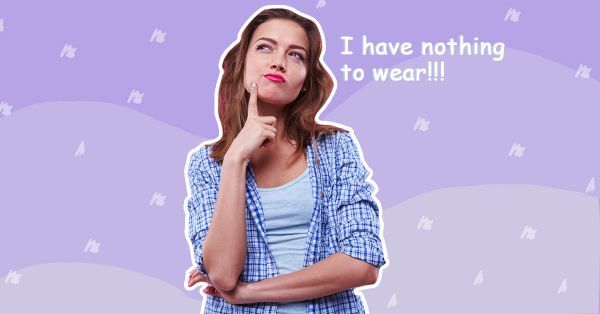 Here are 13 thoughts every girl has when she faces the ‘I have nothing to wear’ situation… which is basically when she can’t decide what to wear!